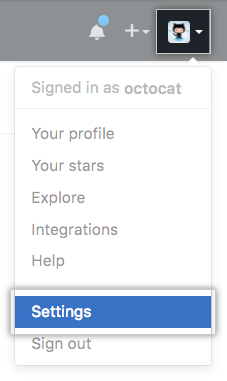 After adding a new SSH key to your GitHub Enterprise account, you can reconfigure any local repositories to use SSH. For more information, see "Switching remote URLs from HTTPS to SSH." Copy the SSH key to your clipboard. 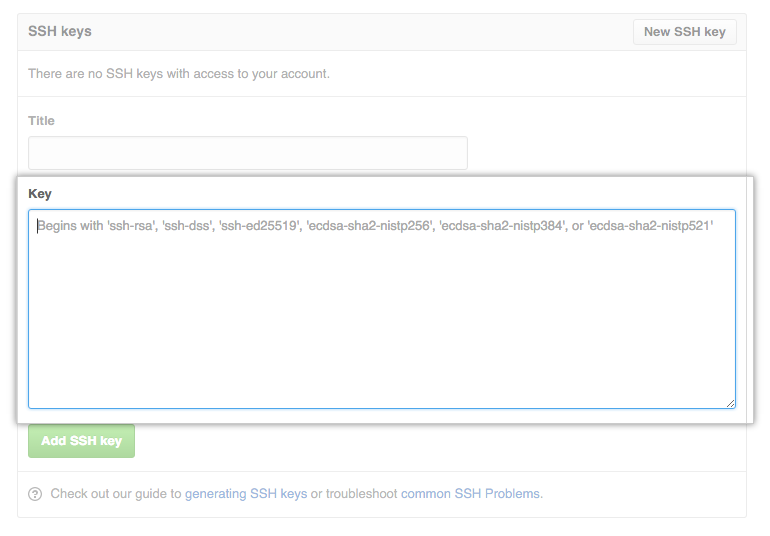 If your SSH key file has a different name than the example code, modify the filename to match your current setup. When copying your key, don't add any newlines or whitespace. Tip: If pbcopy isn't working, you can locate the hidden .ssh folder, open the file in your favorite text editor, and copy it to your clipboard. 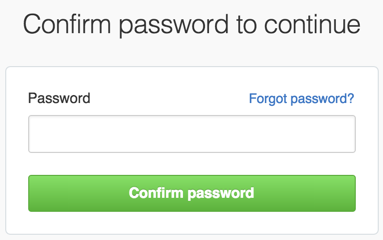 If prompted, confirm your GitHub Enterprise password. Tip: If clip isn't working, you can locate the hidden .ssh folder, open the file in your favorite text editor, and copy it to your clipboard. Tip: If xclip isn't working, you can locate the hidden .ssh folder, open the file in your favorite text editor, and copy it to your clipboard.